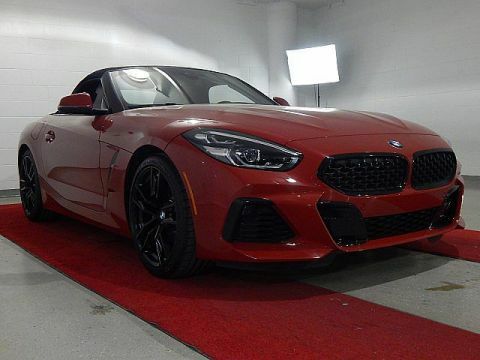 Looking for a 2019 BMW Z4? This is it. This BMW includes: HEATED STEERING WHEEL Heated Steering Wheel PREMIUM PACKAGE WiFi Hotspot Heated Front Seat(s) Heads-Up Display M SPORT PACKAGE Keyless Start HD Radio Lane Departure Warning Automatic Parking Hands-Free Liftgate Leather Steering Wheel Satellite Radio Power Door Locks Keyless Entry Remote Trunk Release MOONLIGHT BLACK SOFT TOP Convertible Soft Top REMOTE ENGINE START Remote Engine Start WHEELS: 19 Aluminum Wheels *Note - For third party subscriptions or services, please contact the dealer for more information. 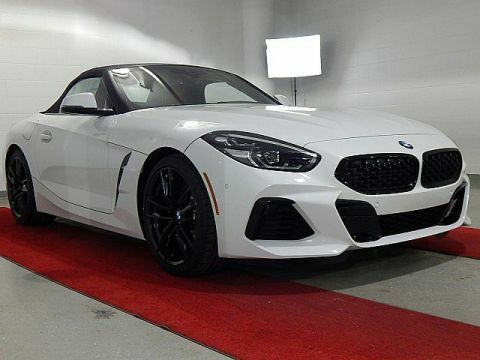 * You'll see the world in a whole new light when you slip behind the wheel of this impressive 2019 BMW Z4 convertible. Pull up in the vehicle and the valet will want to parked on the front row. 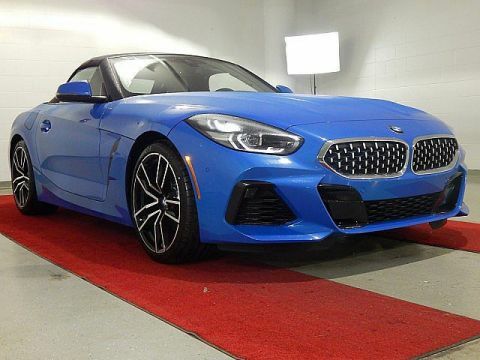 This BMW Z4 is the vehicle others dream to own. Don't miss your chance to make it your new ride. 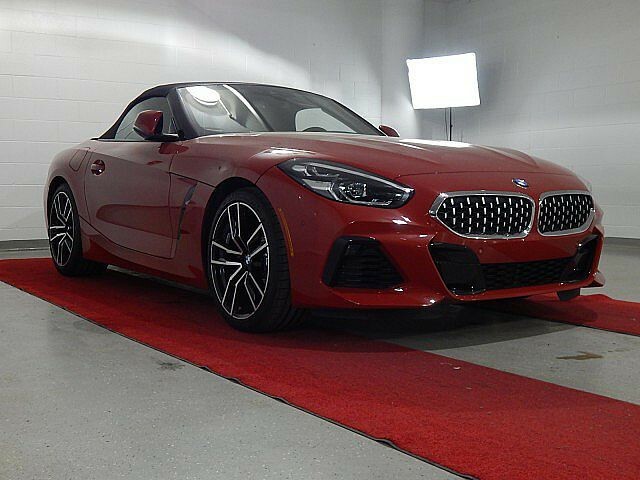 There is no reason why you shouldn't buy this BMW Z4 sDrive30i. It is incomparable for the price and quality. We look forward to seeing you soon! Please call us for more information.